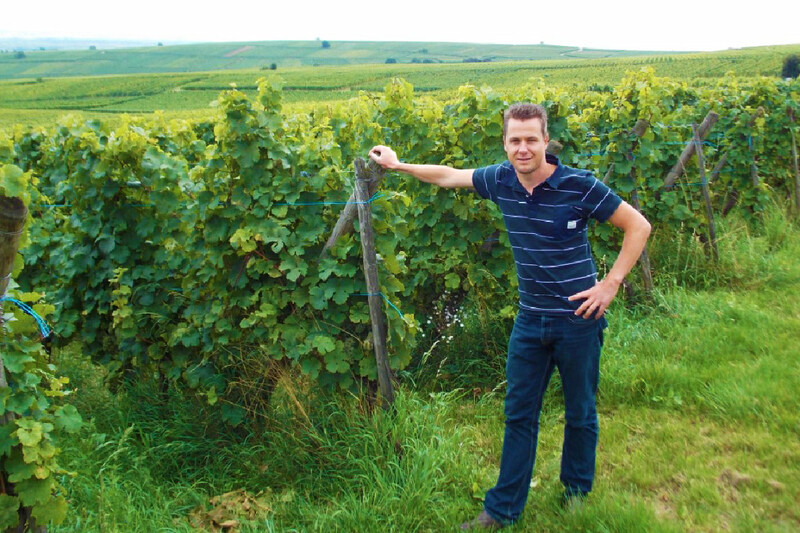 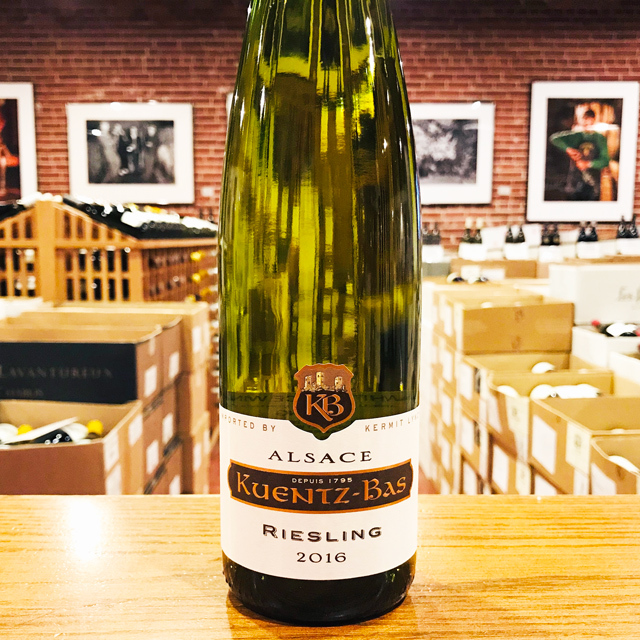 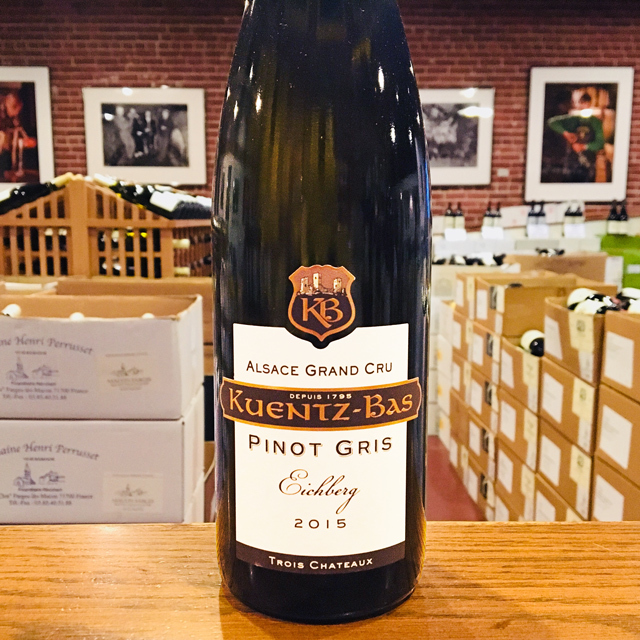 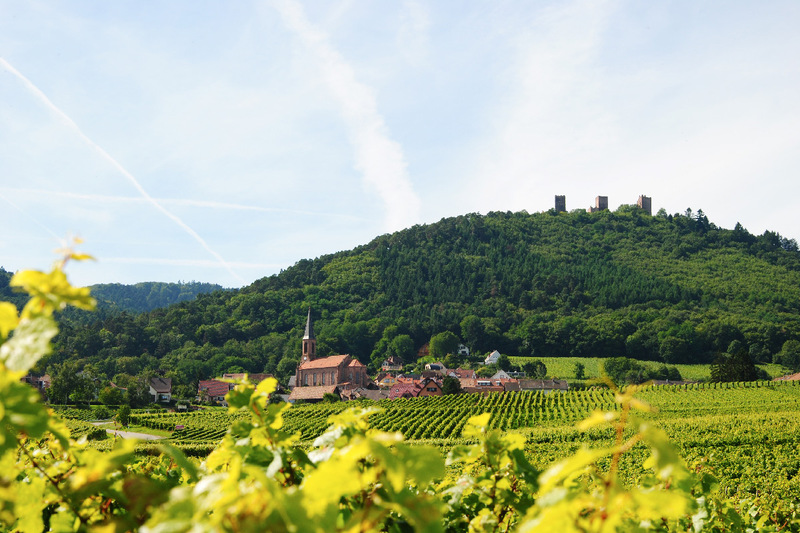 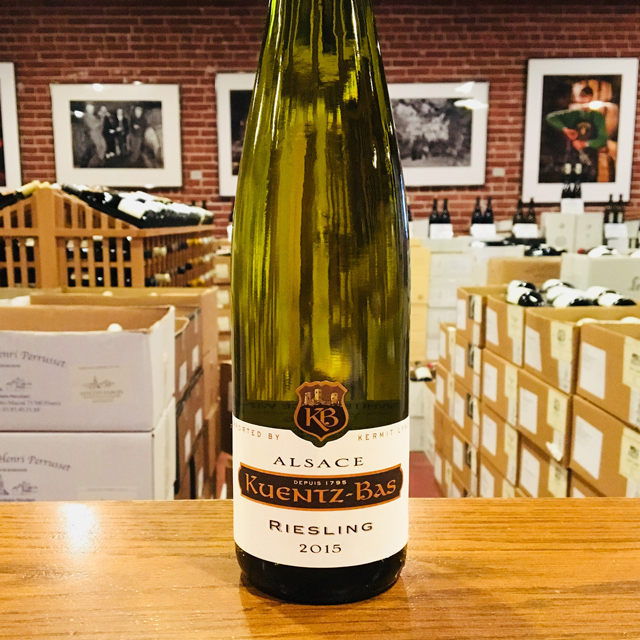 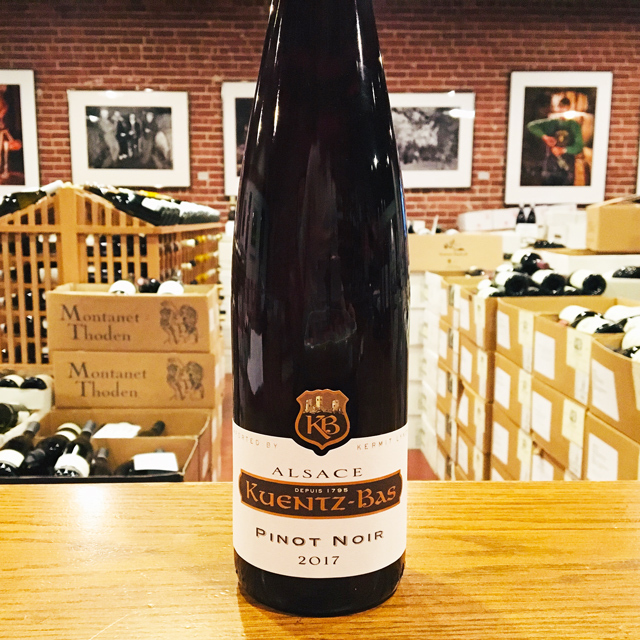 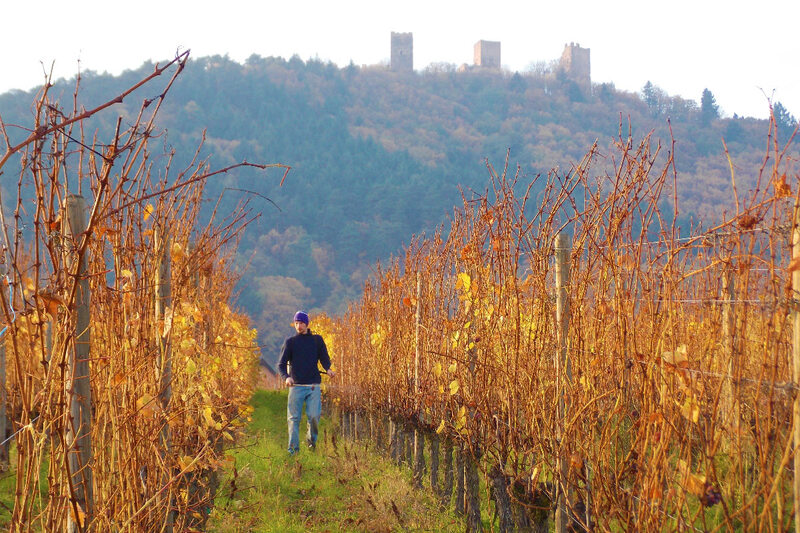 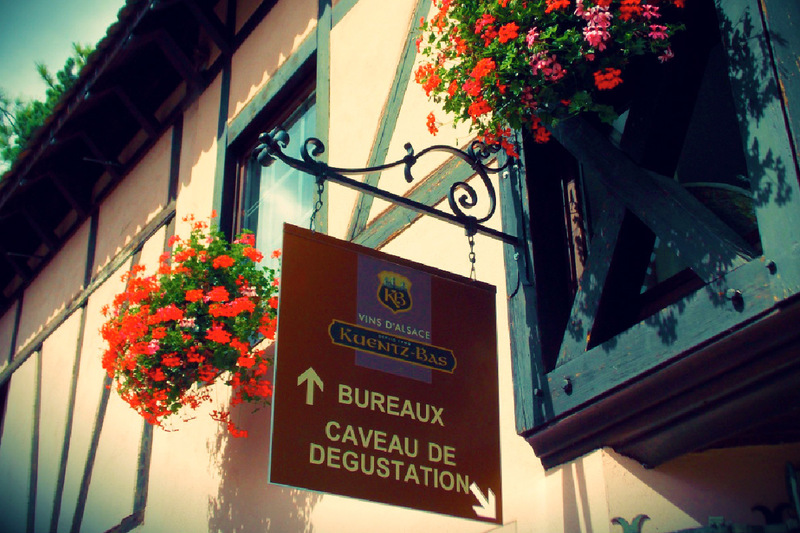 Fill out your info and we will notify you when the 2015 Riesling Kuentz-Bas is back in stock or when a new vintage becomes available. 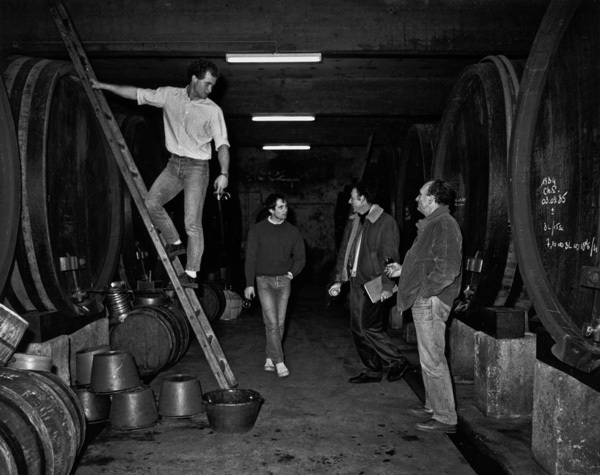 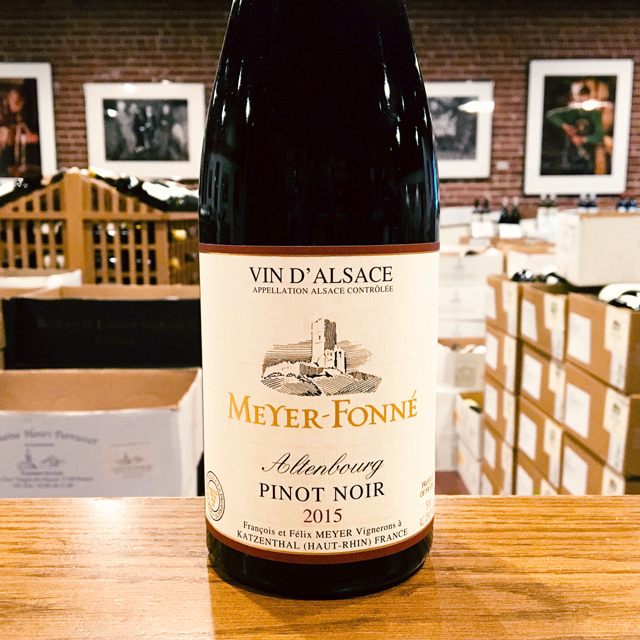 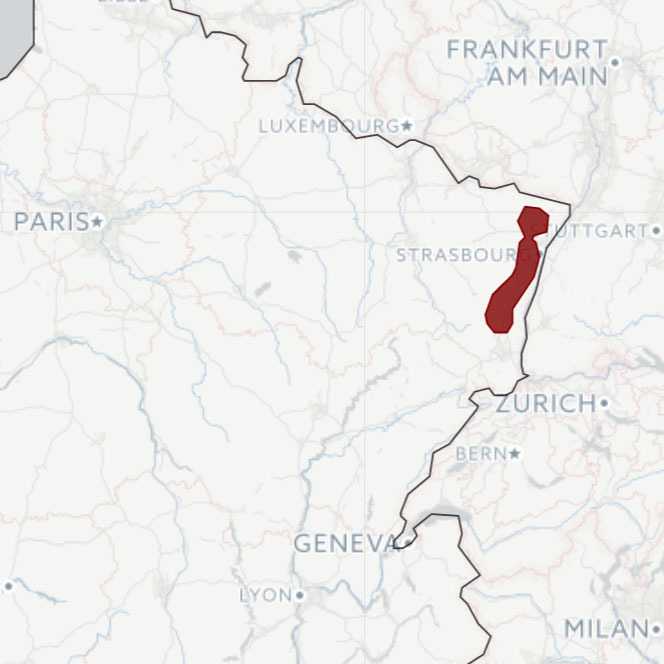 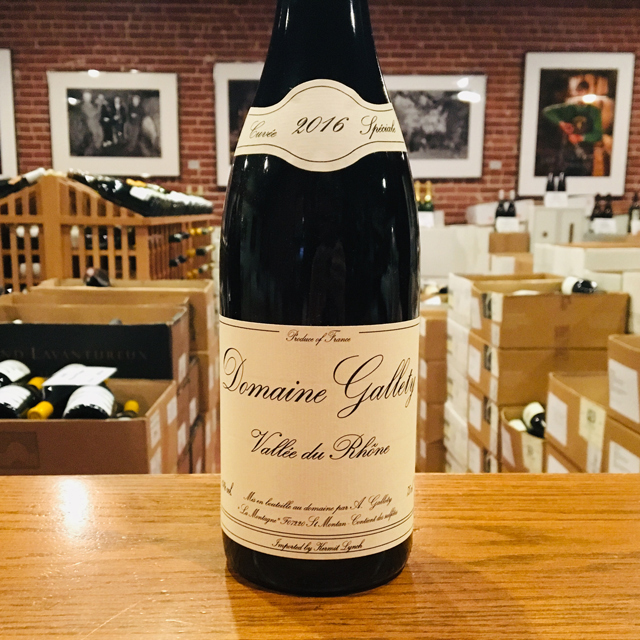 It’s not too hard to find a bottle of wine in our shop that comes from hand-worked vines, is raised in foudre, and is produced by a winemaker at the top of their game. 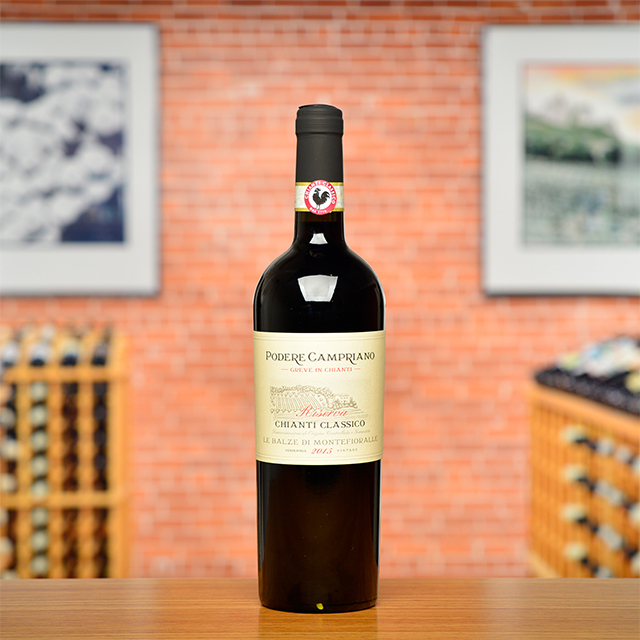 I suppose the most surprising part of this wine is the price! 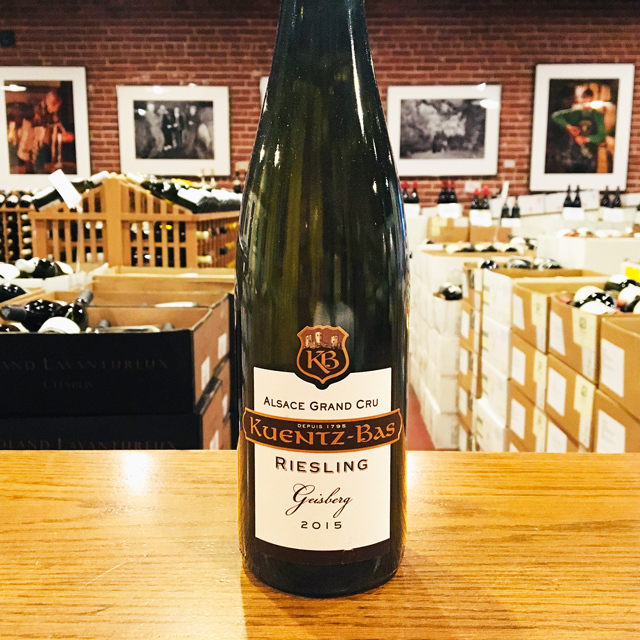 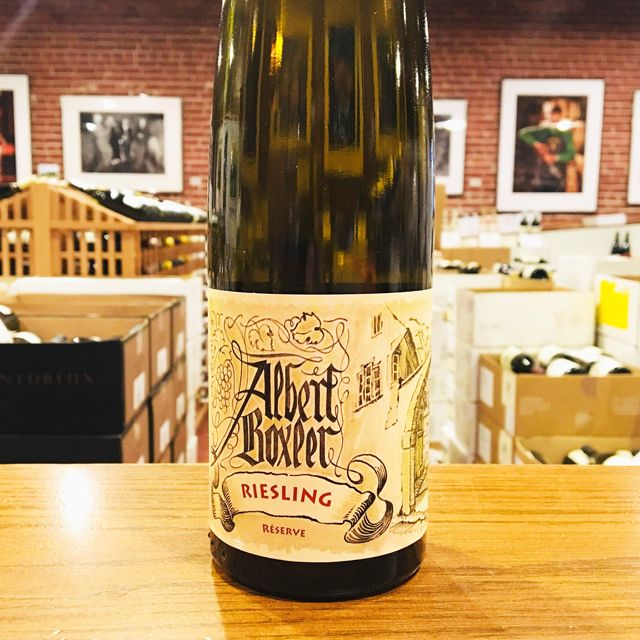 This dry and minerally Riesling offers up a beautiful balance of fleshy stone fruit aromas, a sleek texture, and a wiry finish. 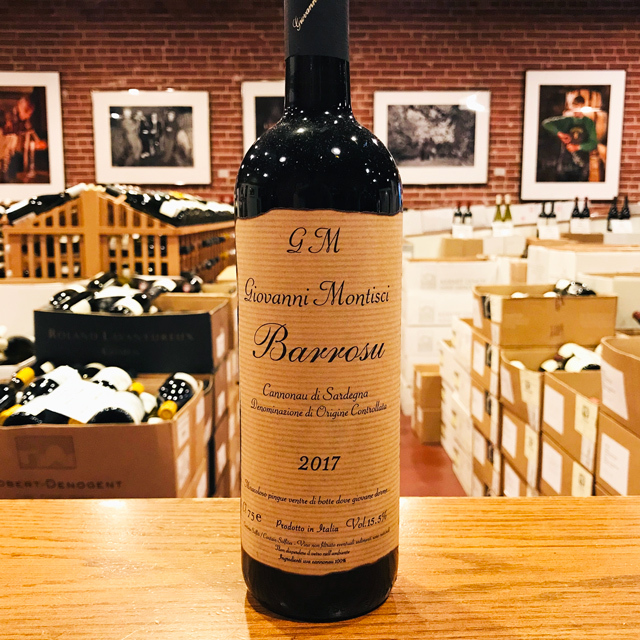 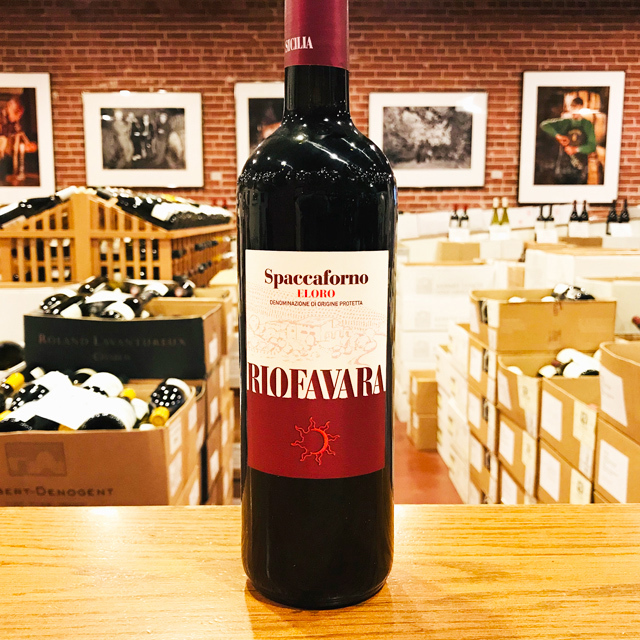 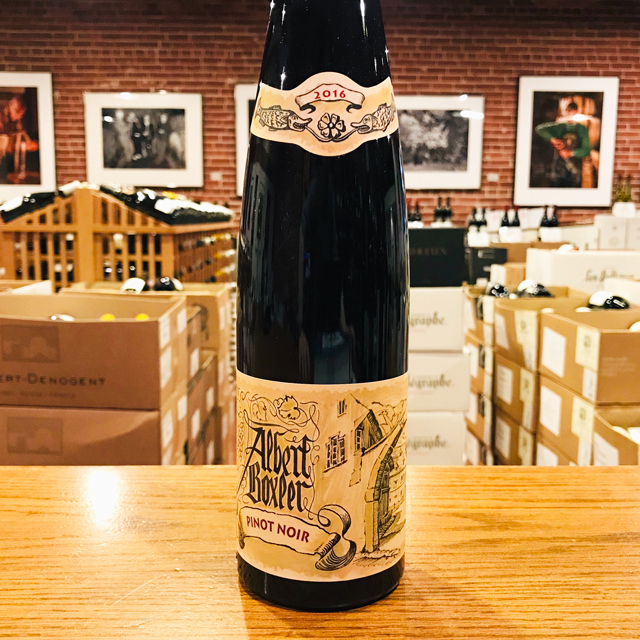 If you somehow forget a few bottles in your cellar or in the back of your wine fridge for a couple of years, I think you’ll be pleased to find that it has aged as well as a wine of much nobler birth.